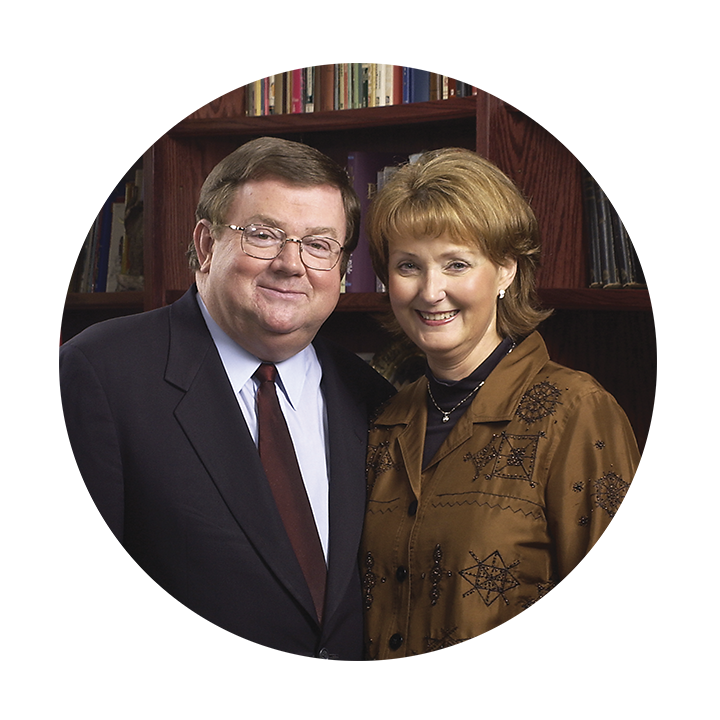 Dr. James A. Scudder founded the Quentin Road Baptist Church in Lake Zurich, Illinois 45 years ago. During this time, he also founded one of the nation’s largest Christian preschools and Dayspring Bible College & Seminary. Dr. Scudder is a popular author and Bible teacher. He is the founder of the international television and radio broadcast,Victory In Grace. Dr. Scudder has authored over 12 books and his latest books include Finish Strong and Commentary on the Book of James. He and his wife Linda have been married for over 45 years and reside in Key Largo, Florida. They have two happily married children, four grandchildren all in full time ministry, and three great grandchildren. 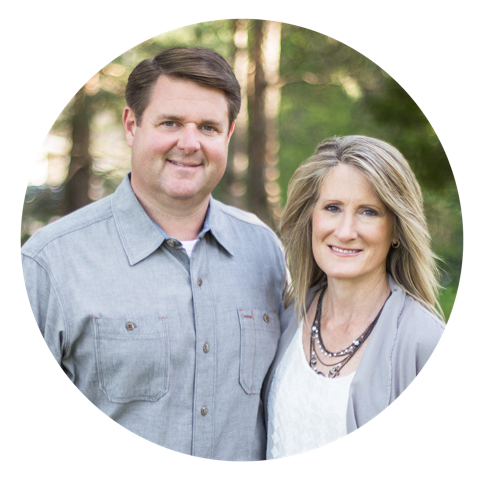 As the son of founders, Dr. James and Linda Scudder, Pastor Scudder has been a fundamental part of Quentin Road his entire life. He served as Director of Media Ministries for Victory in Grace television and radio for 10 years, and pastored a church in the west suburbs of Chicago for 5 years. In 2007 he was asked to return to Quentin Road to serve in the capacity of Executive Pastor alongside his father where they shared the pulpit and co-hosted Victory in Grace until 2016 when he assumed the Senior Pastorate. Jim and Karen are thrilled to serve with their two married daughters and are enjoying their grandchildren. You must realize first that everyone is less perfect than a holy God. We are all sinners and unable to save ourselves. God says that even our good deeds are unclean in his sight. Our good deeds can never pay the price for our sin. The result and penalty of sin is death, which means separation from God forever. Because we have sinned, we all deserve to be separated from God forever. God hates sin because it separates us from Him but He loves us, the sinner. Heaven is a perfect place; therefore no sin can enter there. Man must be perfect to gain entrance. Nothing man can do could help obtain the perfection God requires for Heaven. Salvation is only by God’s grace. Grace means unmerited favor or undeserved mercy. A gift is not earned or paid for or it would not be a gift. Christ made a complete payment for all sin and offers His righteousness to us. We have seen that we are all sinners and that the penalty of sin is eternal separation from God. We have also seen that God loves us and offers us the gift of eternal life. He requires only our belief, our trust in that payment. How could a holy God give eternal life to sinners? Only through His Son who died on the cross to make a full payment for all sin. If you put your trust in Jesus Christ, God gives you eternal life! Jesus shed His blood on the cross and rose again. His death paid the complete penalty for your sin, and His resurrection shows God accepted that payment. This is good news. This verse does not say anything about promising God good works in order to be saved. It doesn’t mention joining a church or being baptized or even quitting all your sinning. The word believe means to trust, depend, or rely upon. Will you place your trust in Jesus Christ to save your soul? To trust Him means to rely totally on Him, not on your own good works. Will you do this right now? If you have trusted Jesus Christ as your Savior, then you can know you have eternal life. God has promised this in His Word. We have complete assurance of eternal life. If you have any questions, or would like someone to pray for you, contact us.